» What are 3D Virtual Tours? What are 3D Virtual Tours? We live in a digital world where technology is being quickly embraced by everyone, including your potential buyers. 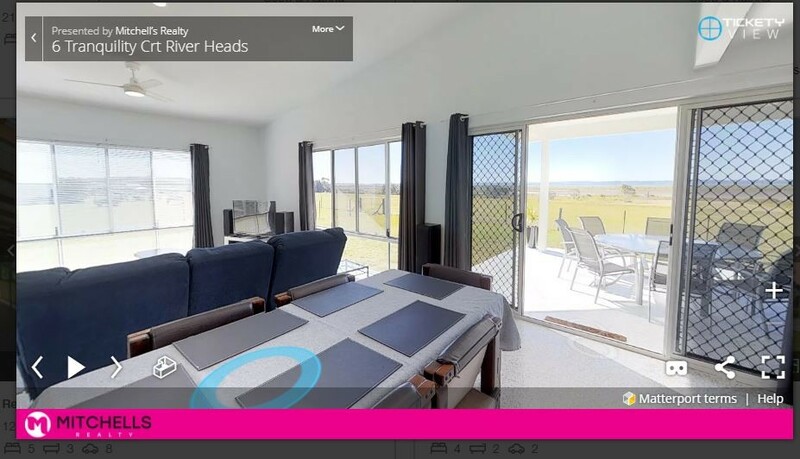 If you’re considering selling your home, one of the more innovative and powerful forms of marketing we offer you is a 3D virtual tour. Let’s explain what this is and what it offers you. 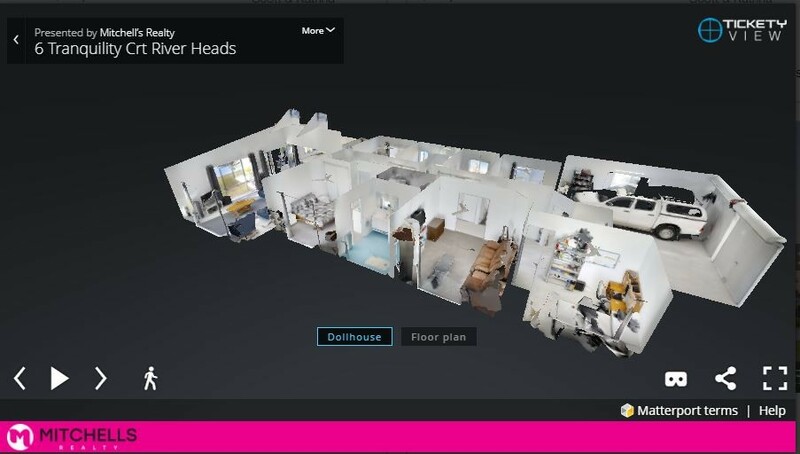 With new innovative technology, we now have a 3D camera which allows our agents to shoot your home from all angles to produce a complete 3D virtual model which can then be uploaded onto your adverts online. 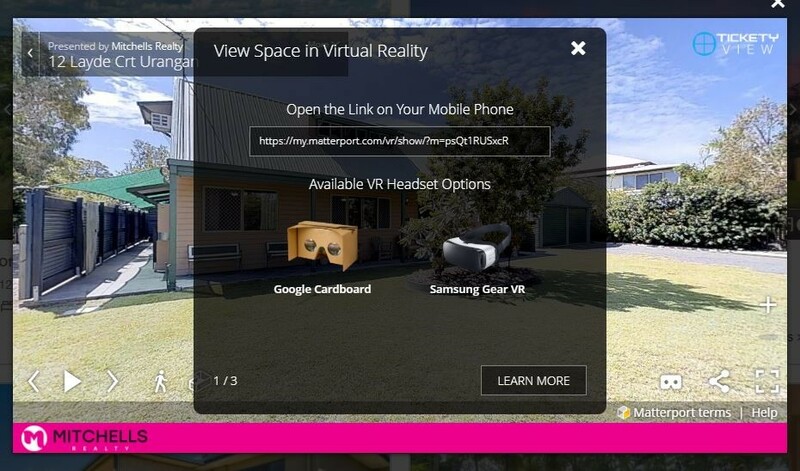 This creates a whole new and more immersive experience for people to view your property that they will really love. If you look at this virtual tour, you will not only see a realistic floor plan; it also allows people to interact with it so they can move around and venture through your home by clicking on the blue “viewpoint” circles, all from the comfort of their own home! 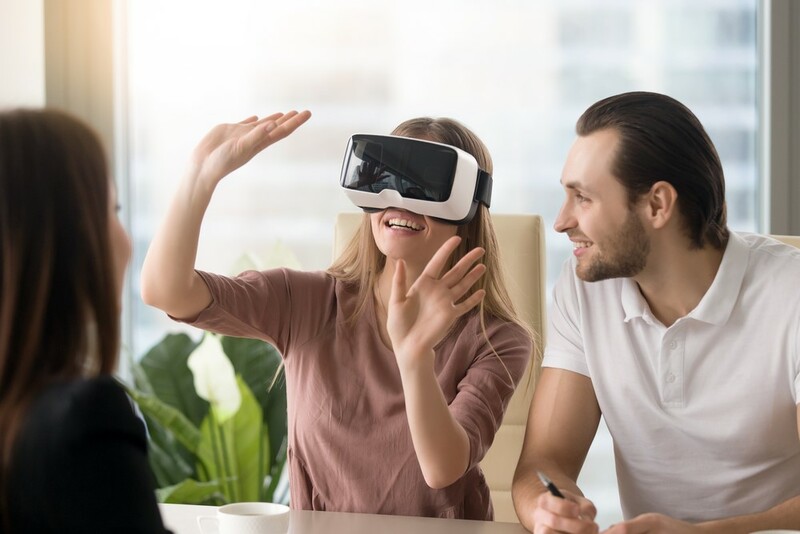 With this technology, you can offer buyers the ability to try Virtual Reality (VR) mode using their smartphone device to look around as if they were physically there. This makes your home so accessible that most people won’t resist having a peek, which means more potential for people to be interested. What are the benefits of 3D virtual tours? So, why do we offer this to all of our clients? Because in our experience, we have found that it attracts a greater number of buyers to each of our listed properties. It’s no surprise either – if people are able to look through a home at any time and at their own convenience, to this level of detail, then they’re far more likely to be keen to enquire. Potential buyers are not only becoming far savvier with digital technology; they’re also becoming more demanding with what they expect when looking for potential homes to buy. This means that if you provide them with a 3D tour, your home will stand out from anything else on the market by offering buyers more value. Our 3D virtual tours give people access to a very interactive and absorbing experience to pique their interest and form an emotional connection (without even setting a foot in the door!). Doesn’t offering this mean fewer people to our Open Homes? The answer is both yes and no, but both are good for you as a seller. Our experience has found that these 3D tours attract a greater number of interested people because it gives them access to view your home at their complete convenience. The ability to literally look around at any time, no matter where they are, means that more people will give your property attention. Most buyers will still come and see your home in person. But some may not – and yet still make an offer because they’re confident in what they’ve seen via your tour. For example, a buyer may not live locally, and would have never considered your property if the virtual tour wasn’t available. Either way, if they’re interested, they will contact your agent to make an enquiry – and that’s our goal after all! Let’s bring your property to life for more buyers! For more information about these tours, contact us today and we’ll be happy to discuss this with you. How can Mitchells Realty help you? Real estate is one of the biggest financial decisions you will ever make in your life, and we’re here to help you achieve your goals. This includes offering you the very latest in innovative marketing, such as 3D virtual tours, to help your home get noticed and attract more potential buyers.